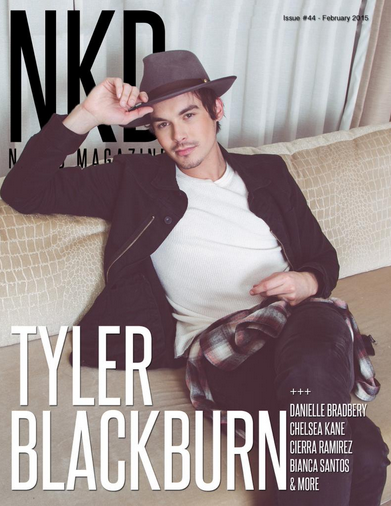 You are here: Home / Celebrity Photos / Tyler Blackburn Covers ‘Naked’ Magazine’s February 2015 Issue! – See It Here! « PHOTOS: Nick Jonas Attends DirecTV’s Super Saturday Night!